Make your siding work for you year-round with energy efficient, superior insulation. Over the years, Guaranteed Windows has built a reputation for delivering the best in high-quality home products that protect your property from the challenging climate of Oklahoma City. As part of our commitment to offering the best in exterior siding, we’re proud to be a local dealer and reseller for the innovative Prodigy siding brand. With comprehensive benefits, features, and custom options to give your home the ultimate in lifetime protection, Prodigy siding stands out from the crowd as the perfect choice for long-term value. ComfortFactor: Prodigy siding is designed for year-round comfort, even in the most extreme weather conditions, and offers the thickest EPS foam available in this style siding system. 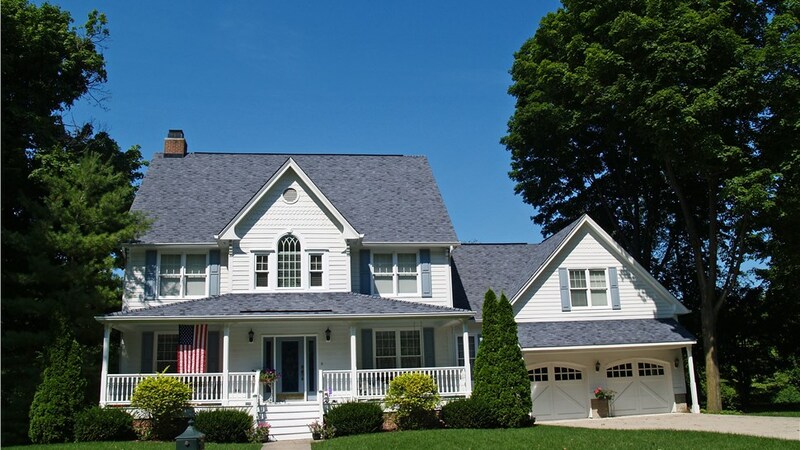 ThermoSphere: The siding, trim, and accessories offered by Prodigy all come with superior insulation that reduces energy gaps and helps to lower your monthly utility costs. TrueWood Look: You can enjoy the warmth and appeal of milled wood without the heavy upkeep, and we offer several style and design options to help you create a custom exterior. Superior insulation that keeps out the weather and ensures your home is comfortable in any season. Unique ChromaTrue® construction that protects your new siding from fading, dings, abrasions, and impacts with long-term color stability. Independent certification that ensures Prodigy siding meets or exceeds the ASTM D3679 quality standard. RigidLock panels and MonoWall Integrity™ allows for a structurally independent wall system with outstanding sealing and durability. Extended lengths and several style profiles provide a seamless look that locks out moisture and upgrades overall curb appeal. 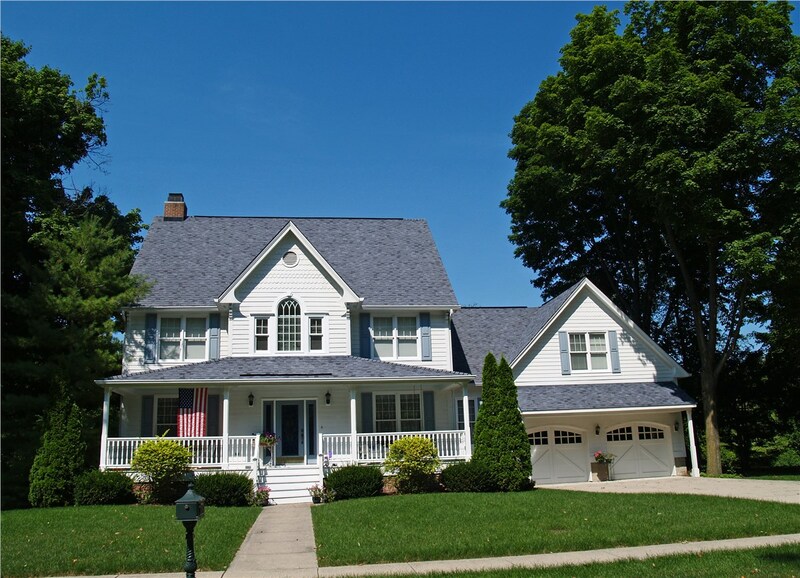 From saving you on energy costs to providing a beautiful exterior appearance, Prodigy siding offers a unique solution for upgrading your home with long-term value and protection. Give the team at Guaranteed Windows a call today to learn more about the selection of Prodigy siding products we carry, or simply fill out our online form now to request your free, no-obligation estimate.